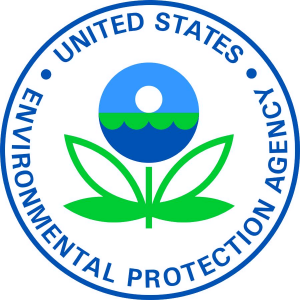 The Environmental Protection Agency (EPA) recently issued the National Pollutant Discharge Elimination System (NPDES) General Permit for the western portion of the Outer Continental Shelf of the Gulf of Mexico – Region 6. The NPDES General Permit took effect on October 1 and establishes regulatory requirements for discharges from exploration and production facilities in federal waters. As part of the permit, the industry is to conduct a study of the aquatic toxicity of well treatment, completion and workover (TCW) fluids. Member companies of the Offshore Operators Committee and PESA are spearheading this joint industry project. In this initial stage of the project, the team is conducting research to help formulate the study protocol. PESA representatives are currently conducting a sector-wide survey of TCW fluid discharges from 2015-2017; the information will be central to future phases of the project. 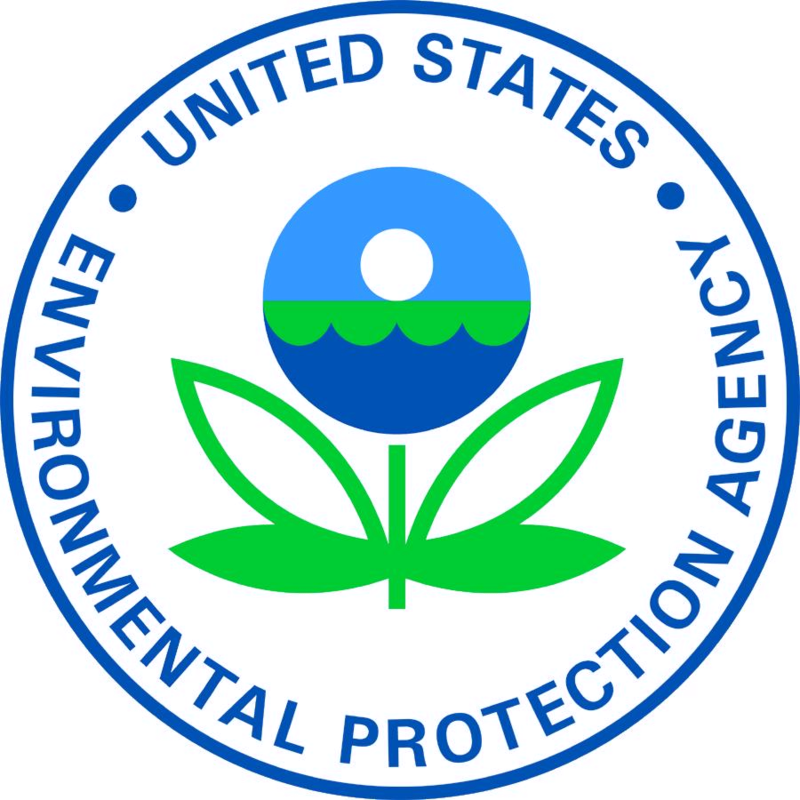 Representatives of the joint industry project, including PESA’s Environmental Policy Committee Chair John Candler, Schlumberger, will meet with EPA in January 2018 to obtain its input on the project’s plans. Other committee members actively engaged in the joint industry project include Cheryl Hood, Baker Hughes, a GE Company; Denise Tuck, Halliburton; Stephen Rabke, Newpark Resources; Patrick Tyczynski, Schlumberger; Cliff Kirchof, TETRA Technologies; and Karin Witton, Weatherford. If you have any questions or would like to become involved in the PESA Environmental Policy Committee, please contact PESA Sr. Director Public Policy, Jean Gould.